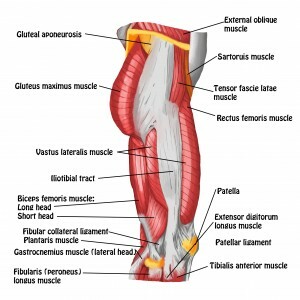 Home » Massage Therapy Continuing Education » Archive by category "Legs"
Posted on September 7, 2018 by Dawn in Anatomy, Articles, bodywork, Legs, Lower Leg, massage therapy, SMRT, Spontaneous Muscle Release Technique. Posted on February 23, 2018 by Dawn in Anatomy, bodywork, Hips & Sacrum, Legs, Lower Leg, massage therapy, Ribs, SMRT, Spontaneous Muscle Release Technique. Posted on November 10, 2017 by Full Circle in Anatomy, bodywork, Feet, Knees, Legs, massage therapy, NCBTMB approved continuing education, SMRT. 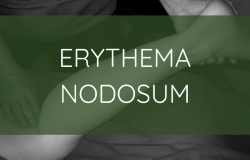 Posted on September 8, 2017 by Full Circle in bodywork, Human Body, Legs, Lower Back, Lower Extremities, massage therapy, Massage Therapy Continuing Education, NCBTMB approved continuing education, SMRT, Spontaneous Muscle Release Technique. Posted on August 11, 2017 by Full Circle in Anatomy, bodywork, Feet, Hips & Sacrum, Knees, Legs, Lower Leg, Massage Therapy Continuing Education, SMRT, Special Issues, Spontaneous Muscle Release Technique. Posted on June 16, 2017 by Amber McClincy in Anatomy, Feet, Human Body, Knees, Legs, Lower Extremities, Physiology, SMRT, Spontaneous Muscle Release Technique. 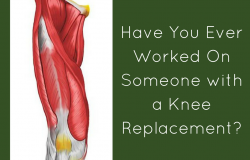 Have You Ever Worked on Someone with a Knee Replacement? Posted on June 3, 2017 by Dawn in Articles, Knee Replacements, Knees, Legs, Massage Therapy Continuing Education, Special Issues, Special Offers, Spontaneous Muscle Release Technique. Comments Off on Have You Ever Worked on Someone with a Knee Replacement? 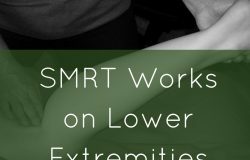 Posted on November 3, 2015 by SMRT in Articles, Feet, Knees, Legs, Lower Extremities, Lower Leg, Massage Therapy Continuing Education, NCBTMB approved continuing education, SMRT, Spontaneous Muscle Release Technique. Posted on August 3, 2015 by SMRT in Anatomy, Articles, Legs, Spontaneous Muscle Release Technique. 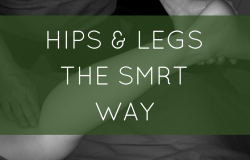 Posted on July 27, 2015 by SMRT in Anatomy, Legs, Lower Leg, Massage Therapy Continuing Education, NCBTMB approved continuing education, Physiology, Spontaneous Muscle Release Technique. 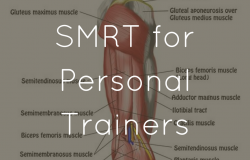 Posted on July 20, 2015 by SMRT in Legs, Lower Back, Lower Extremities, Massage CE's on DVD, Massage Therapy Continuing Education, NCBTMB approved continuing education, SMRT, Spontaneous Muscle Release Technique. 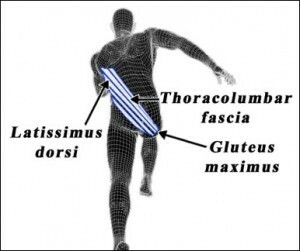 Posted on May 4, 2015 by SMRT in Anatomy, Articles, Back & Spine, Elbow, Feet, Knees, Legs, Lower Back, Lower Leg, NCBTMB approved continuing education, Physiology, SMRT, Spontaneous Muscle Release Technique. 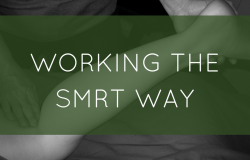 Posted on March 14, 2015 by SMRT in Hips & Sacrum, Legs, Lower Extremities, Lower Leg, Massage Therapy Continuing Education, SMRT, Spontaneous Muscle Release Technique. 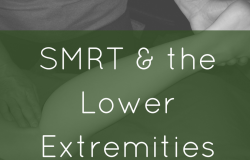 Posted on November 3, 2014 by SMRT in Legs, Massage Therapy Continuing Education.